MrzHindz09: Hey Angie! So glad I got a chance to catch up with you. How have you been? Angie: I have been great busy here in NYC. I miss you though. MrzHindz99: I know, I miss you as well and NYC just a little bit. Let’s get into this, so why did you go natural? 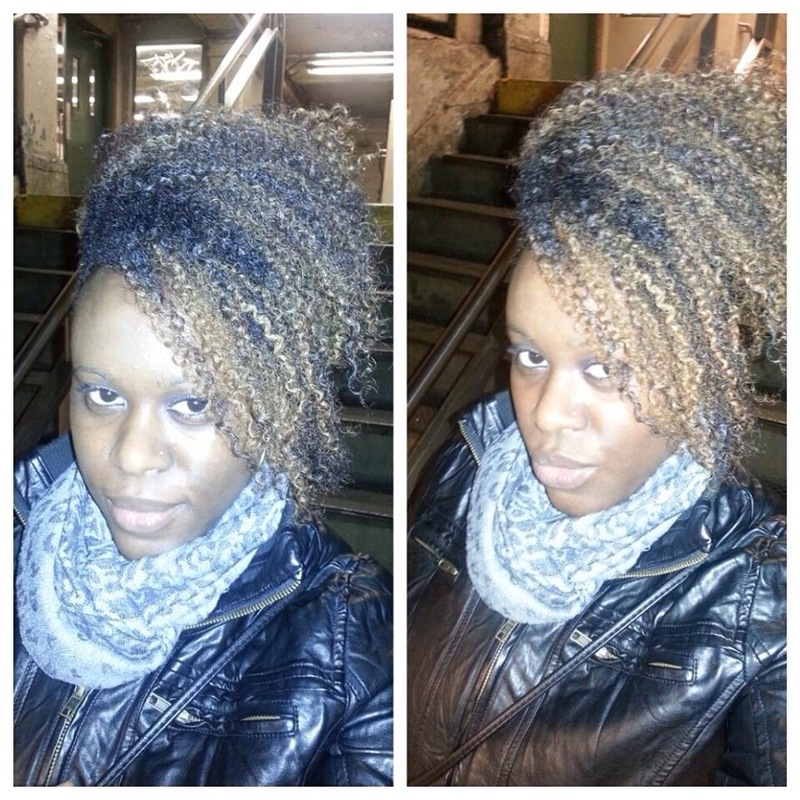 Angie: I decided to go natural back in 06 before it was popular to be a naturalista. I just got tired of my relaxer. I wanted to see what my natural hair looked like in it’s natural state. MH: Five years that’s awesome! Most women struggle once they hit the awkward stage, but I see you prevailed. 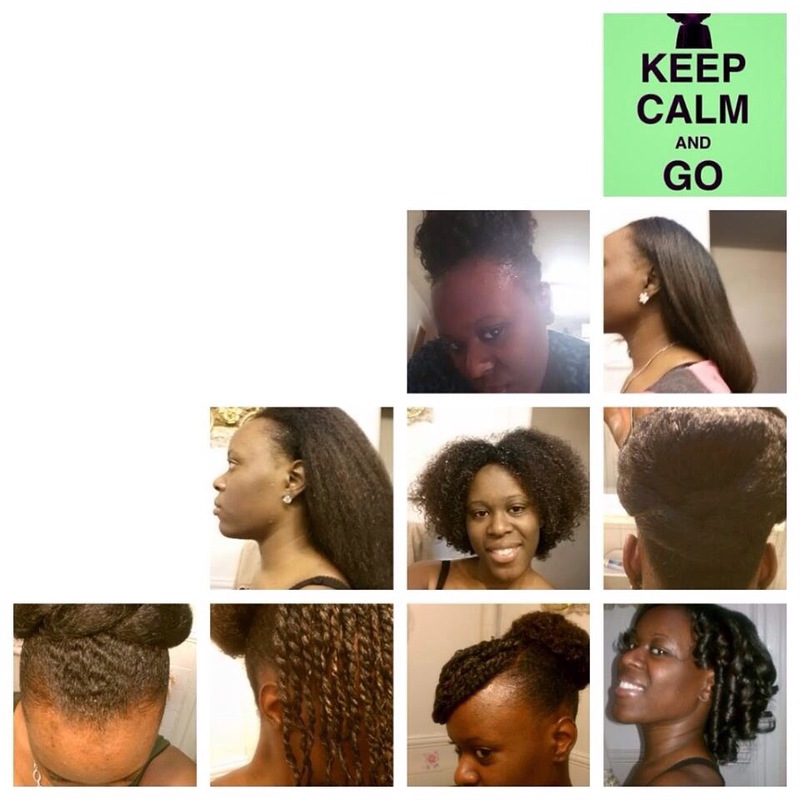 Throughout these five years how has being natural changed your life? A: Well, being natural has changed my life for the better. I have more confidence when I walk around. My hair has never been so healthy, full, and strong! MH: That’s so great, I love that being natural enables people to embrace who they are and love themselves in a much deeper way. Healthy, strong, and full hair is always a bonus. You must have a favorite product. Do tell! A: Of course, I have 2 favorite products actually. The first one is my vitamins called Complex for Hair Skin & Nails and the other product is Believe – In DevaChanSalon. MH: Great reminder, that I need to start taking Hair Skin & Nail vitamins as well. Any last advice? MH: Thanks so much for sharing this time with me. I now have some new products to purchase lol (product junkie) It truly has been a pleasure.